This has been a great year for validation of angel backed ventures. Angel investors in StretchSense are delighted with the traction this venture is getting. StretchSense, a New Zealand-based wearable sensor manufacturer spun out from University of Auckland, revealed yesterday that it had agreed a call option to be acquired by e-commerce portal StartToday. StartToday already owns a 39.9% stake in the spinout ad would pay $72m for the remaining shares. Businesses in Tauranga looking to scale up should count themselves lucky: the Bay of Plenty is one of the only regional centres in New Zealand with funding available for nearly every stage of business growth. There are three organisations on hand ready to help: early-stage investment provider Enterprise Angels, tech investor and incubator WNT Ventures and later-stage private equity provider Oriens Capital. For companies in the early stages of investment, WNT Ventures is technology incubator that’s been put together to nurture innovative ideas nationwide. It’s currently on a five-year pilot trial receiving government support through Callaghan Innovation. 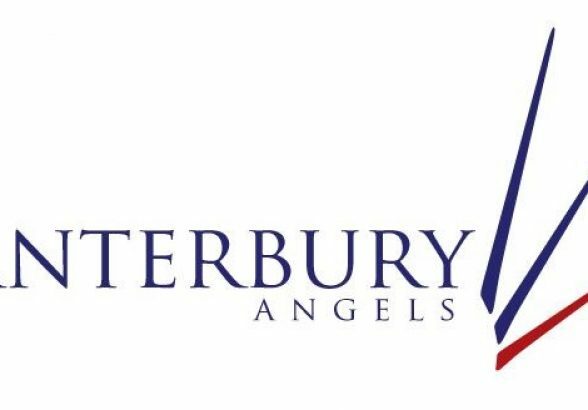 The Canterbury Angels startup investment group is on the hunt for startup investments following a recent agreement with the New Zealand Venture Investment Fund. The partnership means when Canterbury Angels invest in a new company, NZVIF will match it dollar-for-dollar, according to local Angels chairman Ben Reid. The taxpayer-funded NZVIF was set up by the government in 2002 and has $280 million invested in various companies in funds. A Tauranga company is ready to take its apple packing robotics offshore and help remove the headache of finding staff to do mundane work. The automated apple packing machines place apples in trays ‘‘colour up’’ with the stems aligned, using sensors, software and electromechanical technology, and are expected to remove some of the monotonous work that apple packhouses find difficult to staff. Mergers & acquisitions volumes are holding up both internationally and in New Zealand despite an unexpected period of geopolitical and economic volatility, according to our annual Mergers & Acquisitions – trends and insights report released today. * A slow-down in activity as the New Zealand general election, scheduled for 23 September, nears, with a potential burst of post-election activity to follow. One of New Zealand’s most prolific angel investors, Trevor Dickinson, has been awarded the Angel Association of New Zealand’s (AANZ) prestigious Arch Angel Award at the 2016 NZ Angel Summit in Hawke’s Bay. 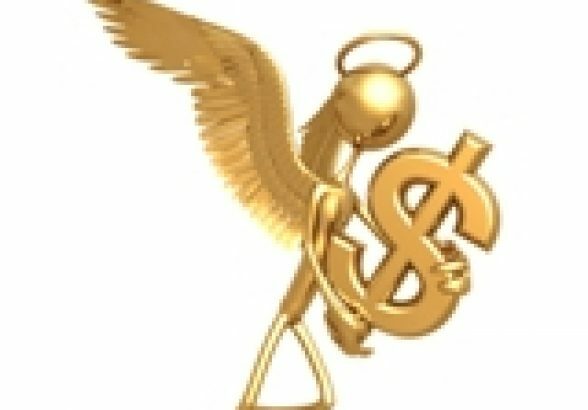 The Arch Angel Award is the highest honour in New Zealand’s angel investment community, and recognises individuals who have steadfastly championed the cause of angel investment and investors. The award highlights the work of angel investors who give a significant amount of their time and money to help startups and early-stage companies – as well as their founders and teams – to reach their potential. 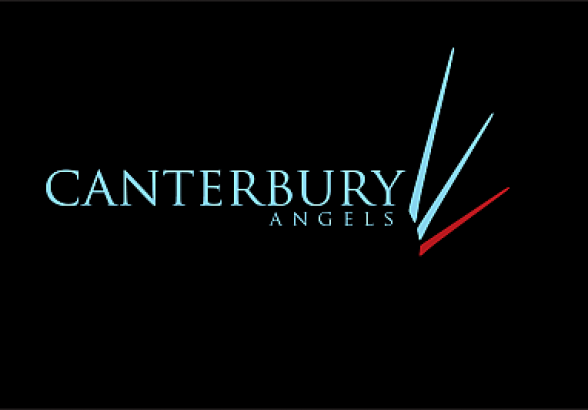 The New Zealand Venture Investment Fund is partnering with the newly formed Canterbury Angels to invest into start-up companies. The Christchurch-based angel investor group was formed in 2015 and now has 35 members, most of whom are experienced investors or have been involved in establishing businesses previously. 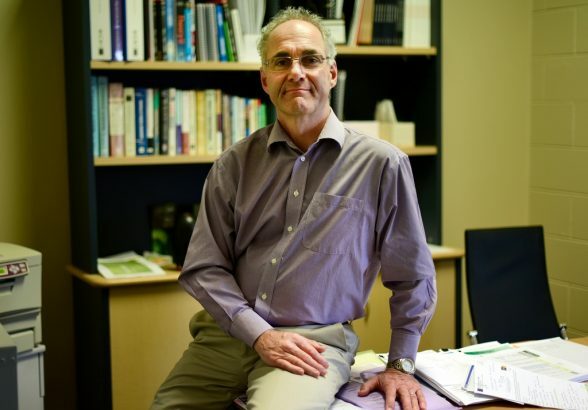 Its leadership includes chair Ben Reid, who chaired the Canterbury Software Cluster, Shane Wakelin, Joan McSweeney, Ria Chapman, Mark Cathro, Raphael Nolden, Ian Douthwaite, and SLI Systems co-founder Geoff Brash. Canterbury Angels chair Ben Reid said the partnership will bring more investment into innovative companies in the Canterbury region and around New Zealand. The new investment partnership with NZVIF means that when Canterbury Angels invests into a new company, NZVIF will match investments dollar-for-dollar giving both investors and entrepreneurs confidence that the investment round will be successfully completed. Our focus will be on new companies emerging in Christchurch and nearby. But our members will also invest in syndicated opportunities throughout New Zealand to ensure we have a broad portfolio of companies. “Based on our experience to date, we expect to see a healthy deal flow. 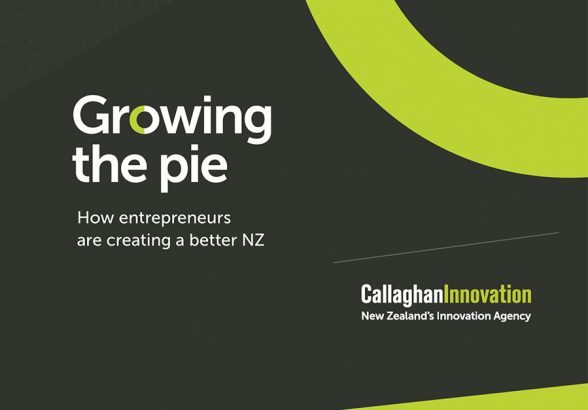 There are a lot of innovative ideas in Christchurch that are seeking capital. We have two universities which produce high quality research. We work closely with other parts of the innovation ecosystem in Christchurch, such as EPIC, Lightning Lab, Greenhouse and the newly-opened Vodafone Xone. As new startups emerge from the ecosystem, this partnership will help to provide some of the early stage capital to meet their needs. “Our expectation is that the partnership will run for around four to five years, investing into around 10 to 15 young companies during the first 12 to 18 months. 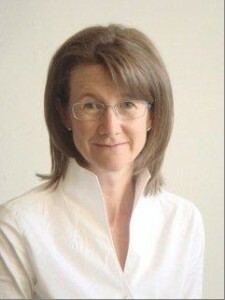 With NZVIF committing on a matching 1:1 basis with Canterbury Angels investors, it doubles the capital available to a company than would be the case if we did not have the partnership.” This is the sixteenth partnership NZVIF has entered into through its Seed Co-Investment Fund and the second in Christchurch, having previously partnered with Powerhouse Ventures. 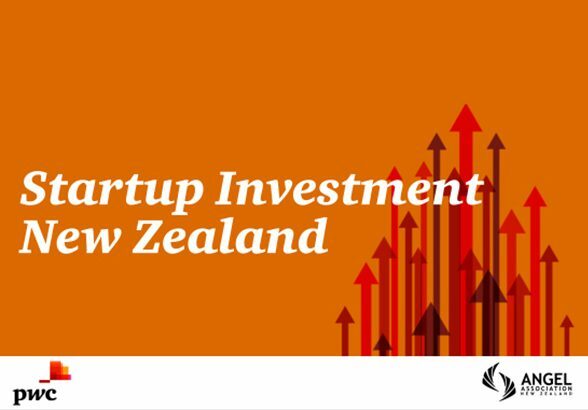 To date, NZVIF and its angel partners have co-invested around $142 million into over 150 companies. NZVIF investment director Bridget Unsworth said that the new partnership is needed to keep up the momentum in the angel investment sector. 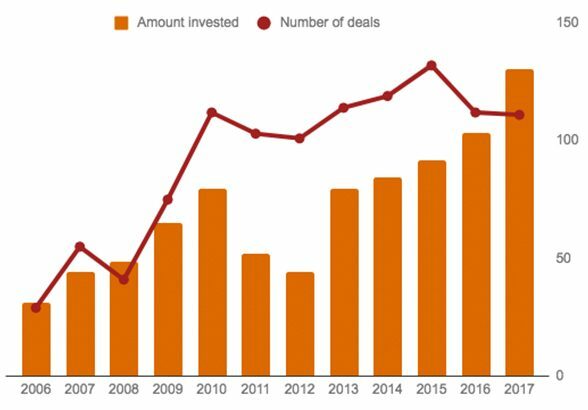 “The past year has seen continued healthy investment activity across New Zealand with over $60 million invested by angel funds and groups. Christchurch sees around 10 percent of angel investment activity. With Canterbury Angels now actively investing alongside other early stage investors, it provides another source of capital for entrepreneurs in Canterbury. 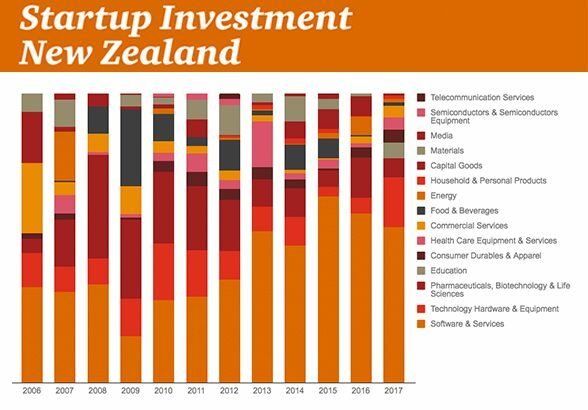 “There is a healthy level of syndication of investments between different angel groups meaning they are likely to invest in opportunities throughout New Zealand. This allows groups like Canterbury Angels to diversify their portfolios beyond just the local opportunities. Early stage investing is a high risk investment class and so diversification is important. “Current investment activity is healthy and there is a good pipeline of young technology companies needing investment capital to develop. 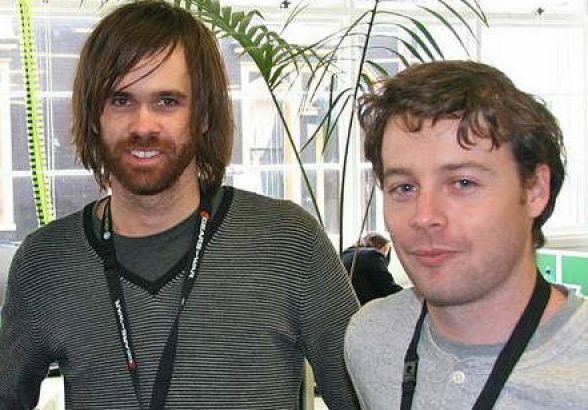 Since NZVIF began collecting the data in 2006, angel groups have invested over $400 million into young technology companies.” BACKGROUND INFORMATION Canterbury Angels Canterbury Angels is a new angel network and was established in 2015. It aims to be a broad-based network drawing in investors from throughout Canterbury. It currently has 35 members and has made four investments in its first year. NZVIF’s Seed Co-investment Fund NZVIF is involved with angel investors through its Seed Co-investment Fund (known as SCIF). SCIF was established in 2005 to catalyse the growth of angel investment and has now invested into over 150 companies. Its portfolio includes Christchurch companies like Hydroworks, Crop Logic and Invert Robotics. 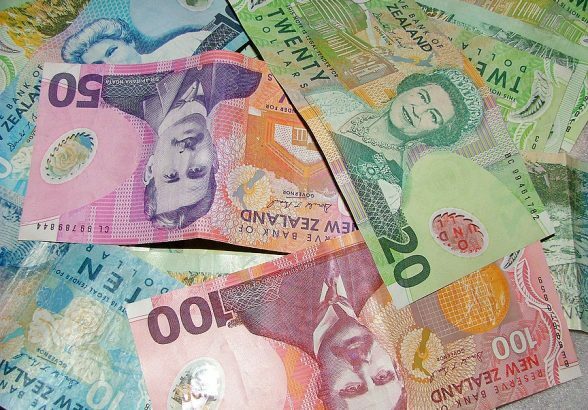 New Zealand’s latest crowdfunding venture should benefit from the wide definition of ‘wholesale investor’ under the Financial Markets Conduct Act (FMC), according to founder, Bill Murphy. Murphy said the FMC expanded the number of potential NZ wholesale investors – who are not subject to the stricter, and more expensive, retail disclosure regime – opening up a broader target audience for the AngelEquity investment platform that launched last week. 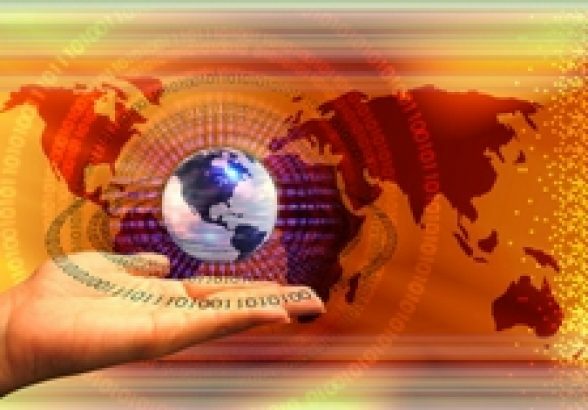 Is the tech sector in a (*gasp*) bubble? With a rise of angels investing in dreams of finding the next great unicorn, Jessica-Belle Greer asks: Is the current tech market too fantastical to be true? Valencia, Amaro and Willow are filters that add a sense of artistry and nostalgia to the images of 500 million active, monthly Instagram operators. They are also trending baby names, according to the Baby Centre’s latest report. Lux, meaning transforming brightness, from the Instagram culture, had the biggest surge in popularity – 75 percent. In a world inundated by new technologies and smartphone apps, is it so surprising that we are seeing the future with Insta-tinted glasses?